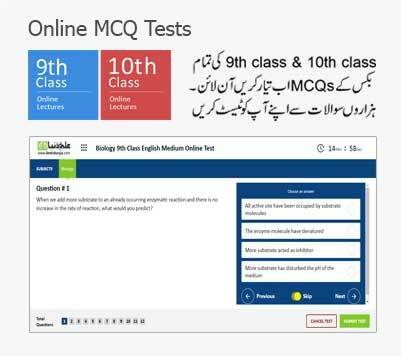 Okara 8th Class Result 2019 will be updated by Punjab Education Commission. Okara is a larger city of Pakistan. Many students in the public and private schools have given exams recently in February 2019. There are many modes of study available for the students. First are the academies everywhere in the district. Majority of them do learning through them. They have large scale comprehensive educational system like the different tests held. Test session is also held before the commencement of annual exams. Students can also prepare by viewing different mobile responsive websites and apps. 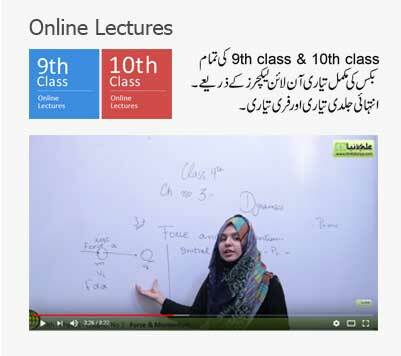 Punjab Education Commission publishes combined result of 5th class 2019 and 8th class on the internet. It was formed in 2006 upon suggestions of foreign intellectuals which were given by in the previous year of 2005. Punjab Education Commission first registers all the students of public and private schools. It later issues roll number slips to them. Most of the students get these through their respective schools. They are assigned various examination centers. Papers of many students are held in them. Most of the students feel themselves free after giving their final exams. They enjoy a lot before the publication of the result by PEC but they have lesser amount of leisure. Result Day proves as different for most of the students. Most of them relax on these specific day. Some of them enjoy their marks and grades with their friends and family etc. Others promise to themselves to have excellent marks in the upcoming classes. Majority of the students are promoted. 8th Class Result will be online after 10: 00 am on 31st March 2019. Just stay connected with this page for having a look of your gradation.